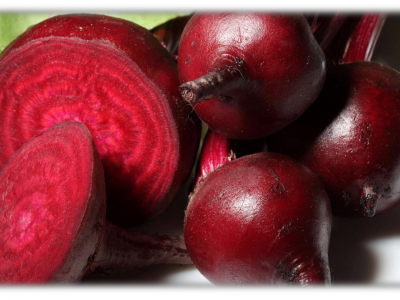 Beet root is a dark red vegetable that provides a wide range of nutrients and antioxidants. It is rich in iron, calcium, vitamins and dietary fibre. Beet root has been Generally Recognized as Safe (GRAS) by the FDA as a food additive for applications such as supplements, beverages or as a whole food.